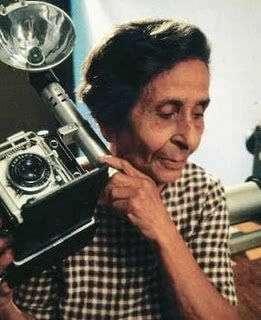 Homai Vyarawalla was the first ever woman photojournalist of India. 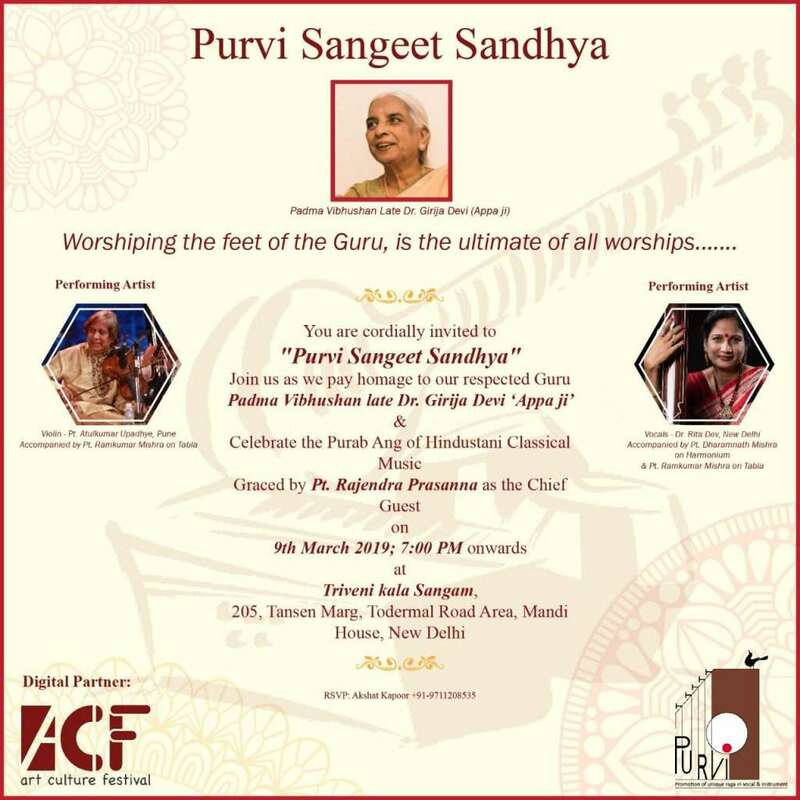 She was born on December 9, 1913 in a Parsi family in Navsari (Gujarat), she studied at the Bombay University and J.J School of Arts. Homai was known by her fictional name “Dalda 13” and was fondly called “mummy” by her friends and colleagues. Someone who began her career in 1930s, Homai became successful at the time when India was still struggling to free itself from the clutches of British rule and Indian woman were denied even the right to education. 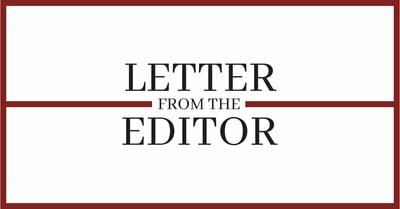 In those times, having a career was out of question. 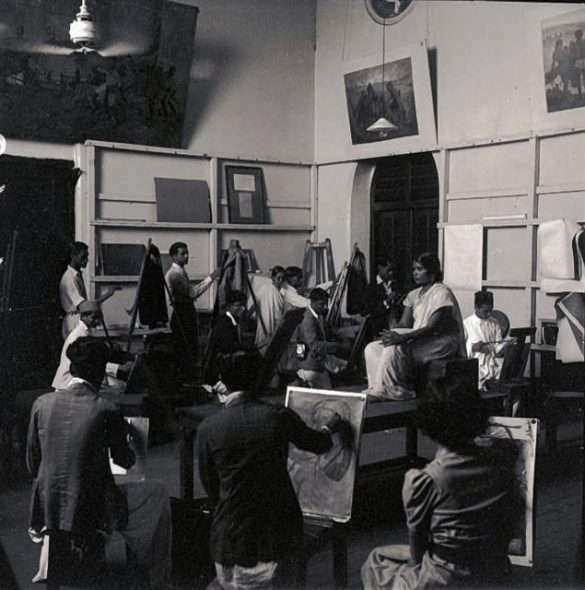 Not many people are aware that Homai Vyarawalla was a student at Sir JJ School of Art in late 1930s. Even then, she loved clicking photographs of her classmates, model study session in her class, their picnic trips and so on. But Homai’s favourite subject during her time in JJ school of Art was her classmate and friend Rehana Mogul. Homai took several pictures of Rehana in different and unorthodox poses. In initial days of her career Homai’s pictures were published under her husband’s name — M.J Vyarawalla. 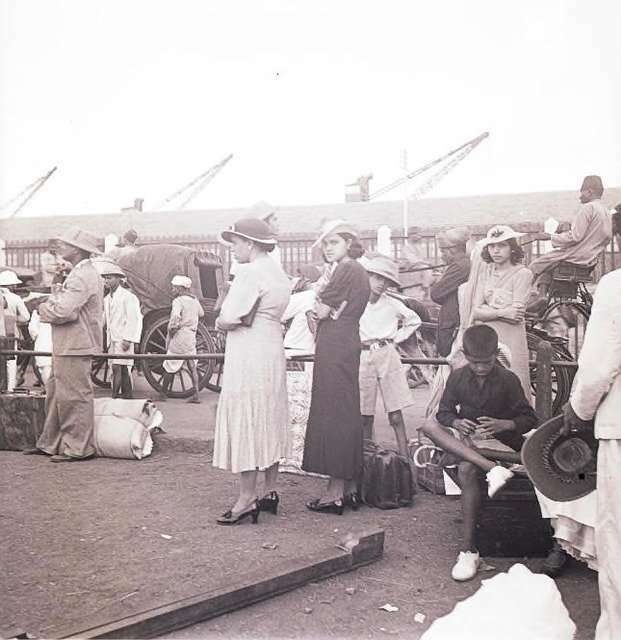 At one instance, she took picture of a few Indian women in high heels and dresses at dockyard, Ballard Pier in Bombay, who looked like Anglo-Indians. Through her pictures Homai defined modern woman of India. 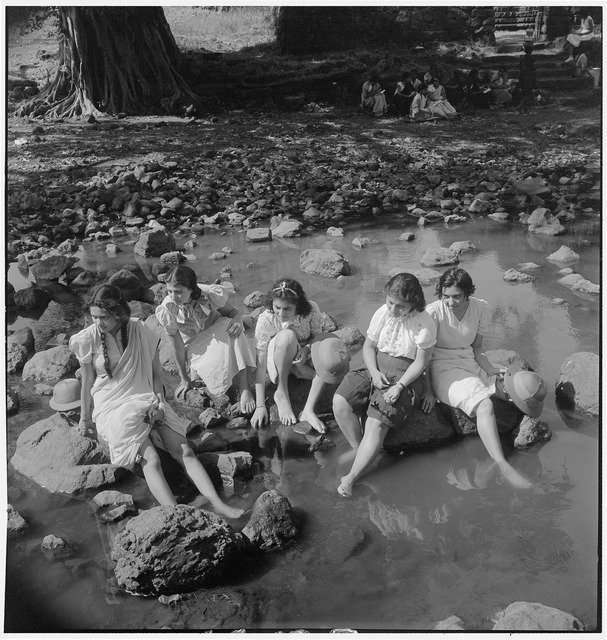 In the late 1930s and early 40s, she took a lot of such pictures. 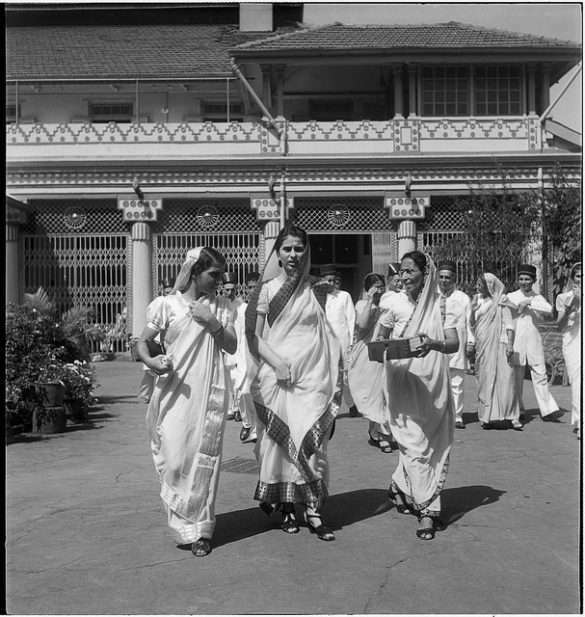 But unfortunetly in 1940s Homai Vyarawalla’s image of a modern Indian woman vanished and become part of a history which was much more modern and libral. As soon as India got its independence, Indian woman lost their freedom, their life become much more restricted and women who wore modern clothes and were libral in their thoughts were looked down up on. Also women who came from aristrocratic or upper class families were not allowed to get themselves photographed as it was considered to be a shameful act. Thereby, Homai who was married with a son and had to support her family decided to take pictures of only politicians and political events. Her favourite subject then remained Jawaharlal Nehru. 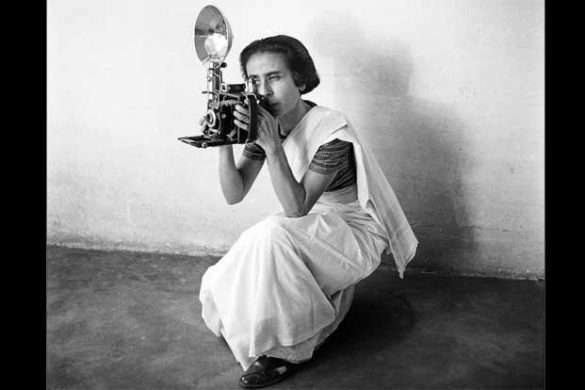 Homai Vyarawalla’s husband Manekcshaw Vyarawalla was an accountant and photographer at The Times of India. The two got married at a very young age. When World War II hit Asia, the British had shifted their information office to New Delhi and were looking for Photojournalists for their office. At that time Stanley Jepson at The Weekly recommended the Vyarawallas to the British. That is when the Vyarawallas got their big break. They shifted to New Delhi in 1942. Homai loved taking pictures of Nehru. She loved capturing Jawaharlal Nehru’s personal life in her camera, apart from taking Nehru’s pictures during his speeches and other political events. Homai Vyarawalla was fearless and absolutely loved her job. She would travel around the city of Delhi on a bicycle carrying her heavy equipments. Most of Homai’s photographs were published under the pseudonym identity “Dalda 13”. In 2010 National Gallery of Modern Art (NGMA), Mumbai in collaboration with Alkazi Foundation for the Arts, presented a flashback of Vyarawalla’s 50 great works. In 1970s soon after her husband’s death, Homai decided to quit photography, as she felt that the new generation of photographers lacked professionalism and did not know how to behave. Vyarawalla moved to Pilani in Rajasthan with her son Farooq, who died of cancer in 1989. After her son’s death, Homai stayed in a small apartment in Baroda. She died on January 15, 2012 due to interstitial lung disease. The Vadodara Municipal Corporation has named a public garden in Chhani area after Homai Vyarawalla. 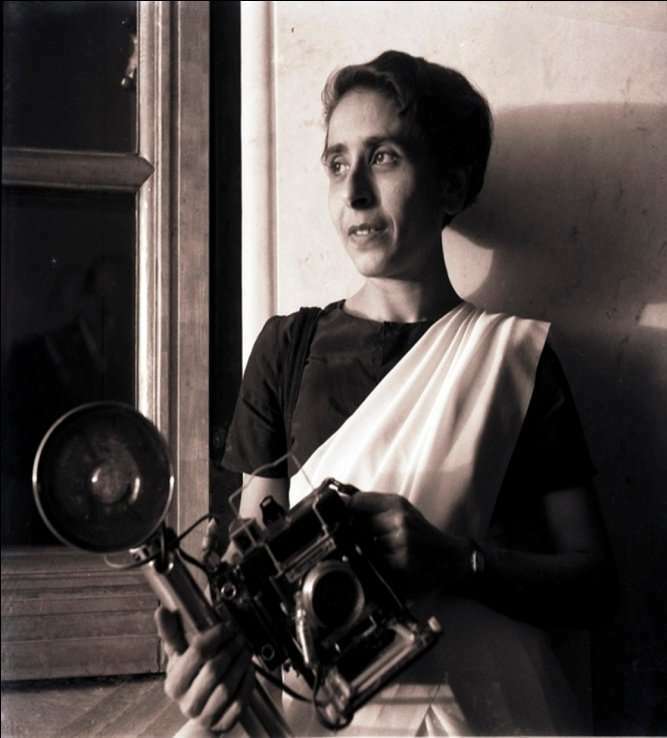 Homai Vyarawalla was not only India’s first woman Photojournalist but also someone who was an eyewitness of many major events for India’s independence. She captured it all on her camera, leaving behind a huge archive of photographs and stories for the later generation, about India’s struggle for independence and finally gaining it.